Many people like the peace sign because it represents a desire to live in peace and harmony. 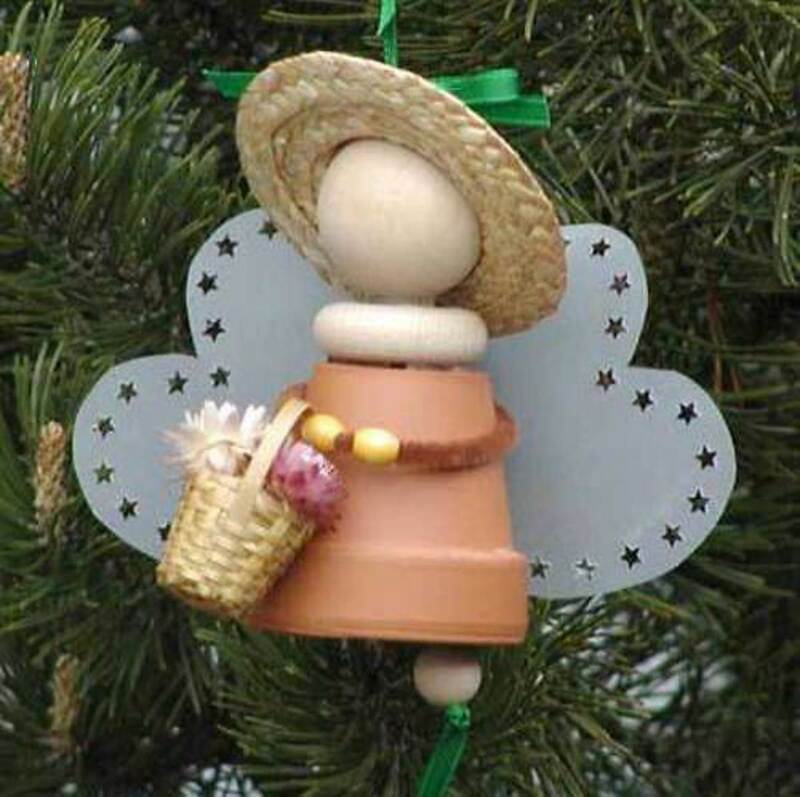 Here is an easy beaded ornament inspired by it that can be done for a 60’s-70’s themed party, Earth Day, or someone who enjoys decorating with them! 1. 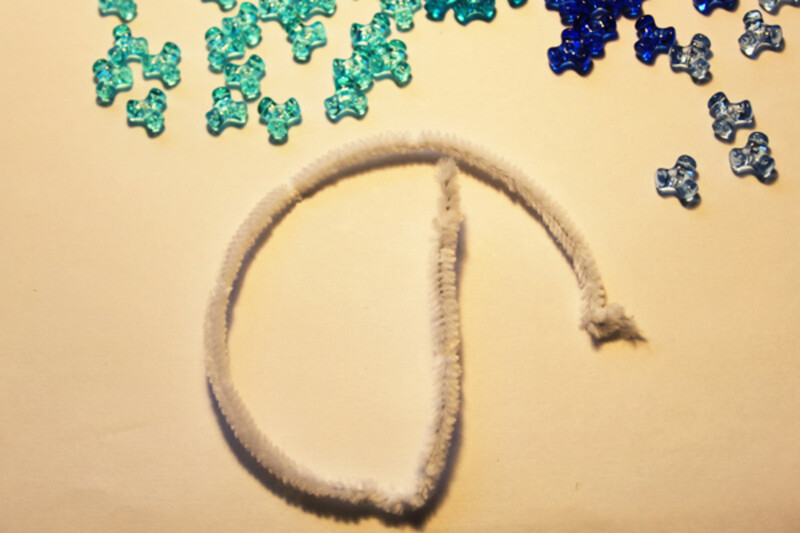 Take one craft stem and make a bend about ¼” – ½” from the end in the shape of a hook. Then, take the long portion of the stem and form it into a full circle (about 9” around). Leave enough room on the other end to be able to bend through the center of the circle and a little beyond (about 3” in length). 2. It's time to add the beads! You can create any color combination, but I like using multiple colors in the same color scheme such as blues, reds, and greens. 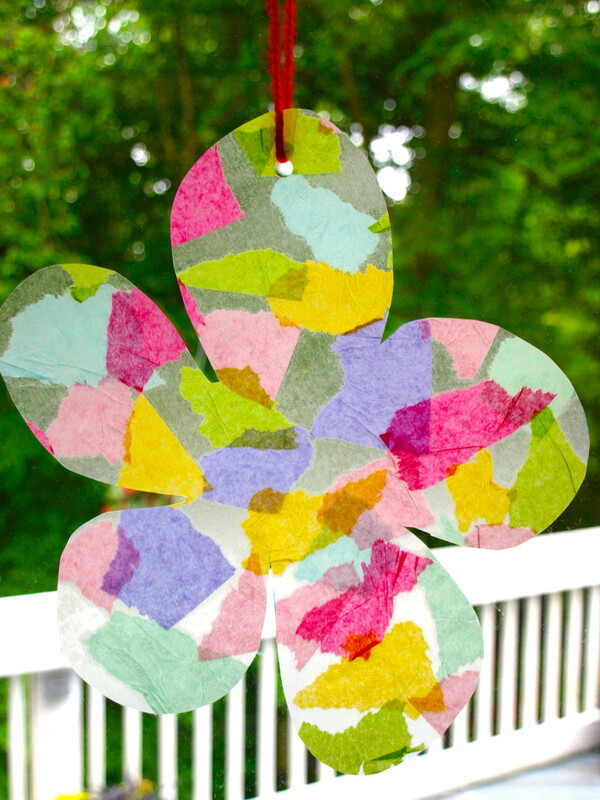 This sort of creates a tie-dye look for the ornament. 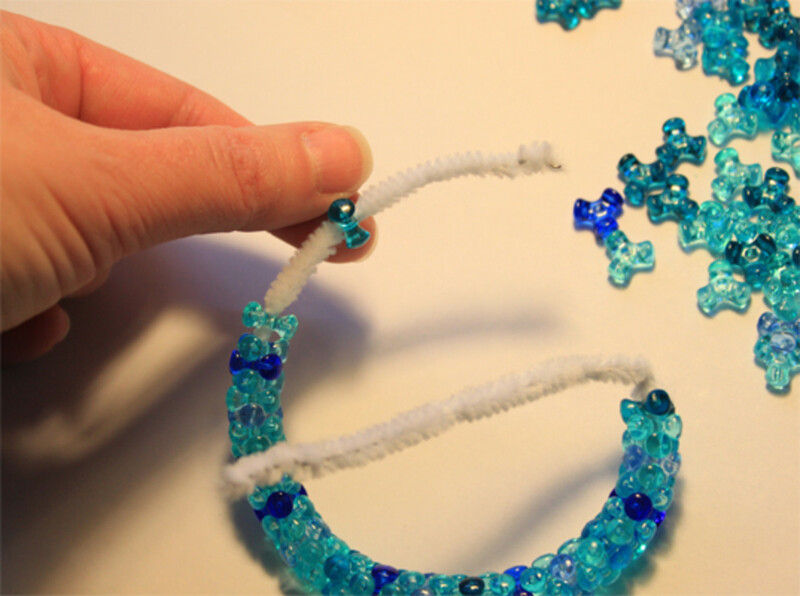 If you are using multi-colored beads, place the craft beads in the order that appeals most to you. 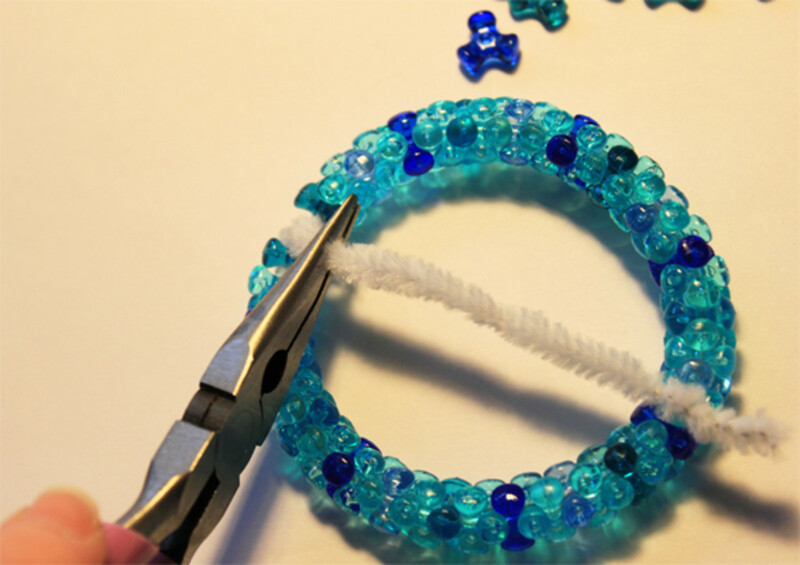 Feed about 70 tri-beads onto the chenille stem to fill the circular portion. End the beading at the bend of the stem that will continue through the center. 3. 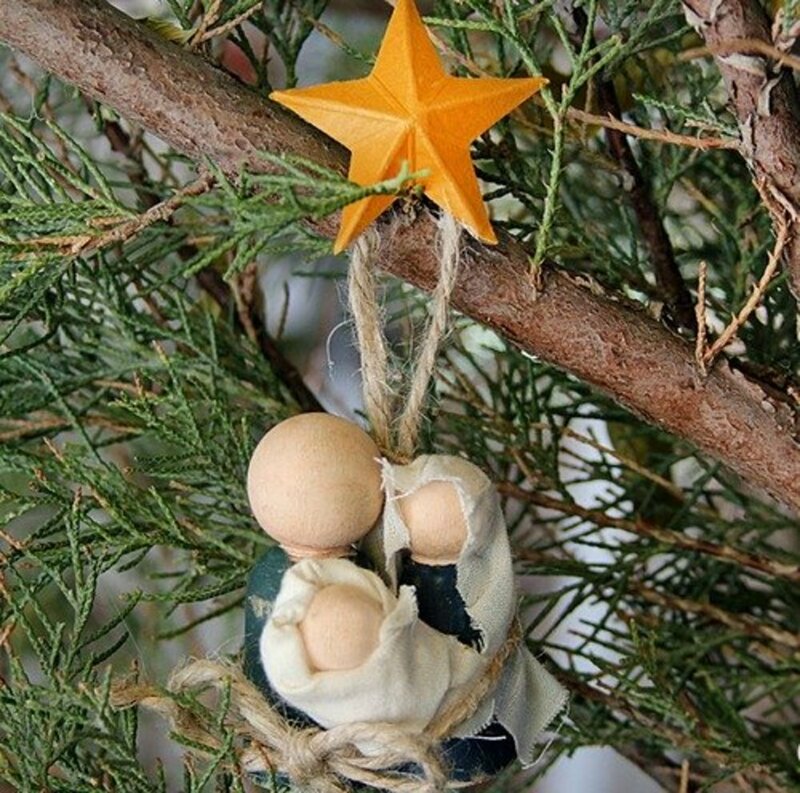 Form the ornament into a neat circle. Wrap the hook end around the longer bend close to the beads. Using pliers or your fingers, wrap the hook end around the stick to secure the circle in place. 4. Align the remaining portion of the craft stem to make a straight line down through the inner center of the circle. 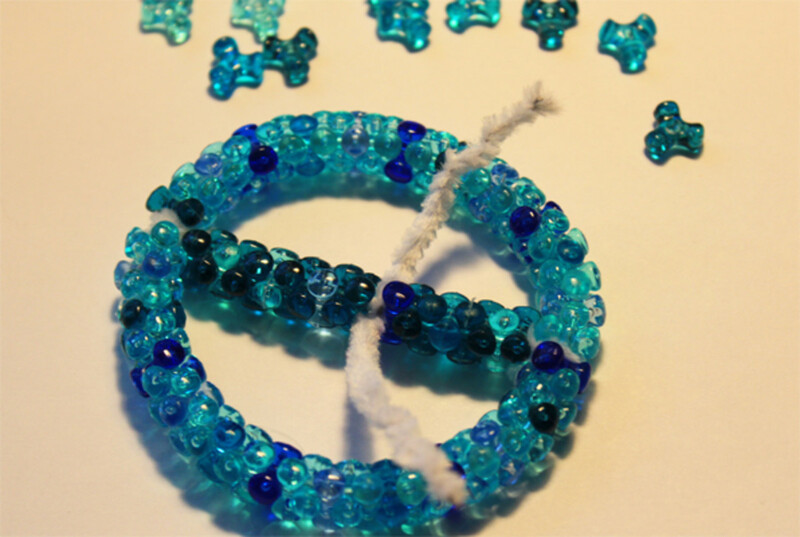 Feed about 18 tri-beads along this line until the beads reach the opposite end of the circle of the peace sign craft. 5. 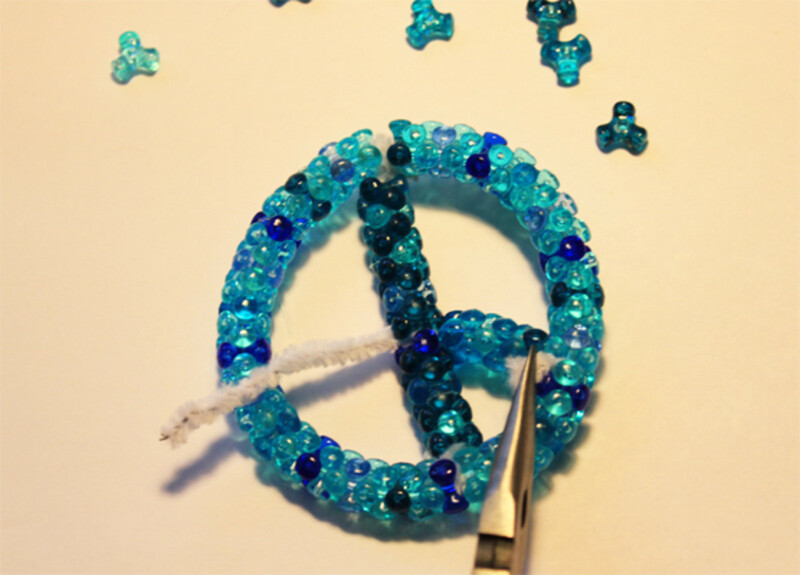 Secure the center craft stick between two of the craft beads along the end of the circle of the peace sign pattern. Wrap the end of the craft stick to secure the center line in place. 6. Take the last unused craft stick (you'll only use about 3”- 4”). About 8 beads up along the center line, place the middle portion of the new craft stem and wiggle it in between two beads. Wrap the new craft stick around the center line until the sides of the new stem cross over each other to secure it in place, making a "V" shape. 7. Feed on about 7 tri-beads on one side of the V form of the craft stick until it reaches the edge of the circle. 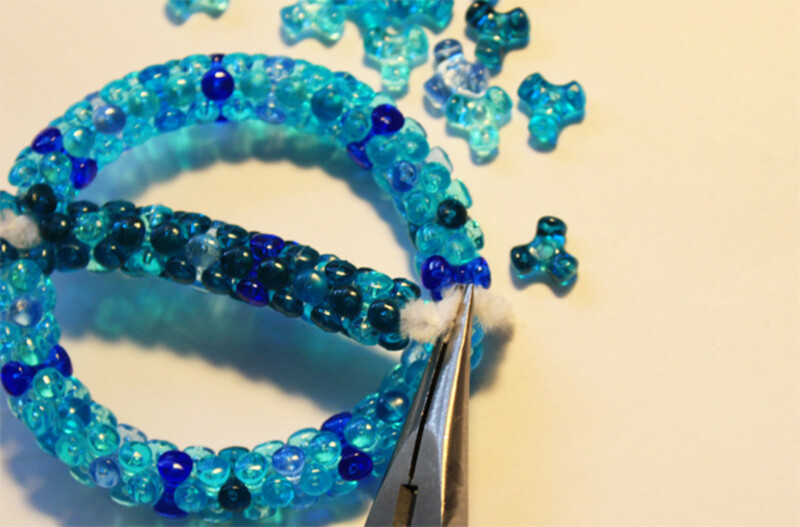 Once filled, work the stem end in between two beads on the circle. Be sure to position this part at an angle to make a peace sign. Wrap and secure the end of this stem around the circle stem. 8. 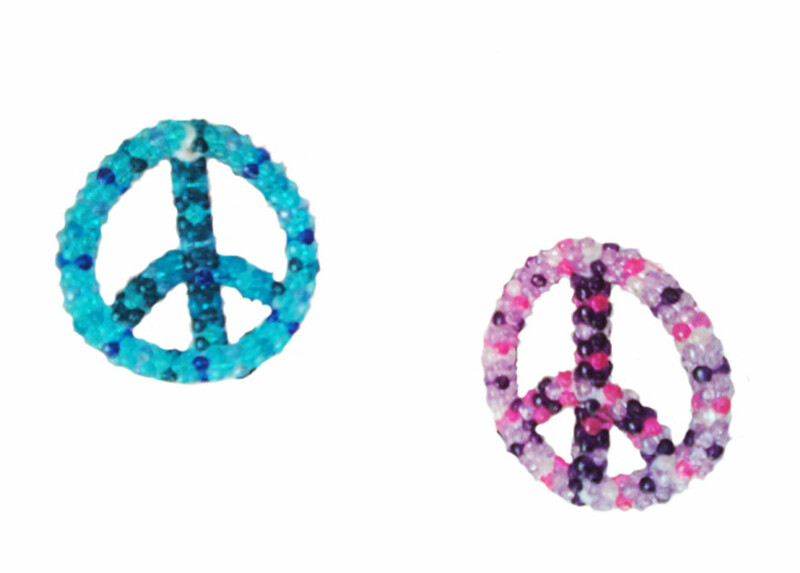 Make a hanger for these unique peace signs! 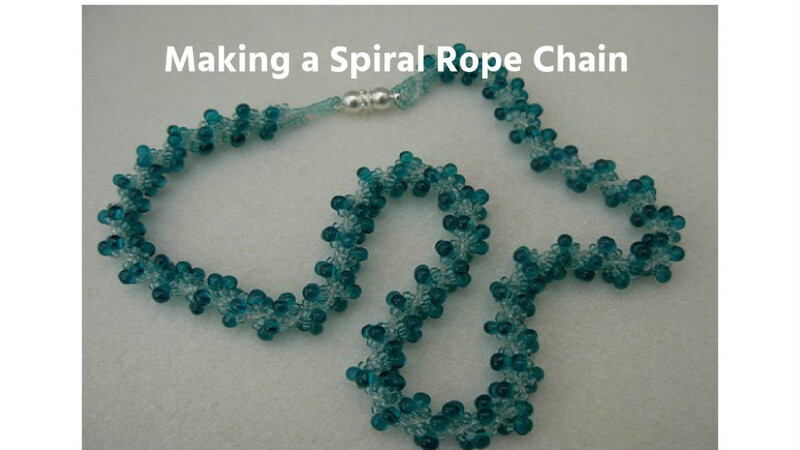 Take the two ends of the 7” thread and tie them together to form a loop. Next, wrap the thread in place around the top center portion of the beaded ornament. 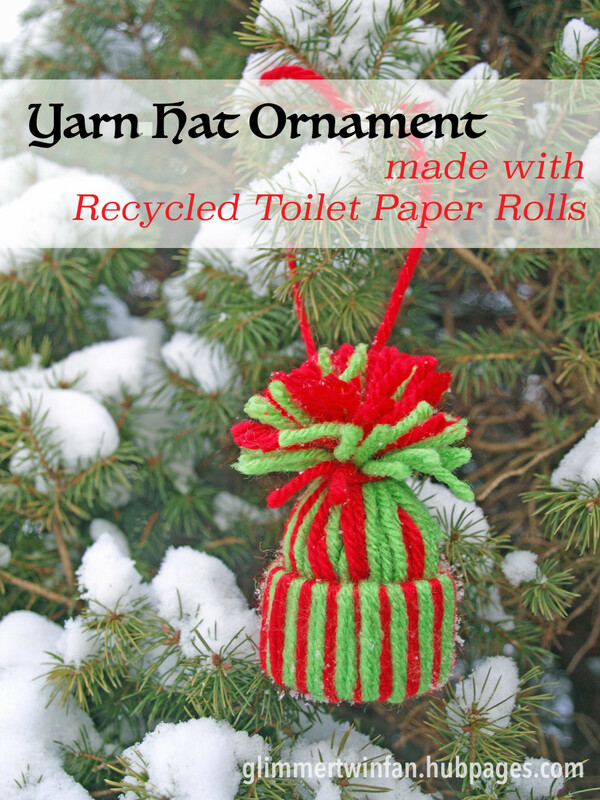 Now that you have two loops on top, pull one loop through the other loop end and tighten it in place to form a hanger for these easy handmade ornaments. Very cute! 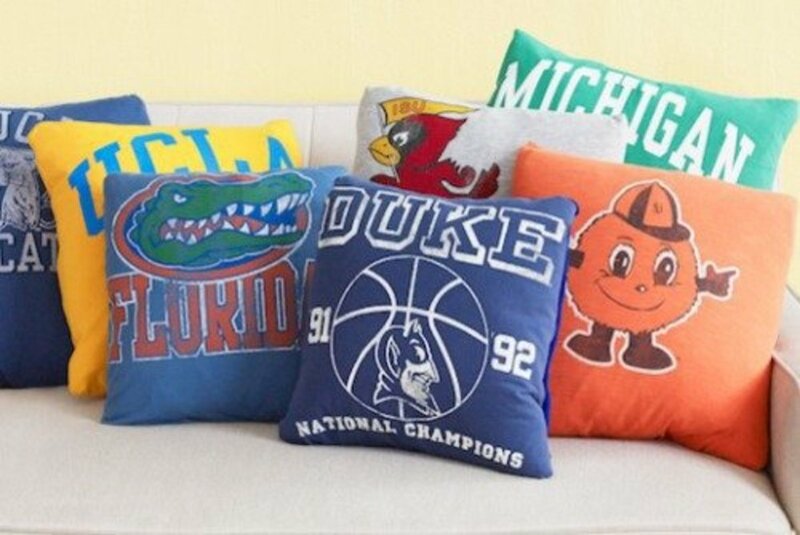 I know a handful of teenage girls that are going to go crazy for these! 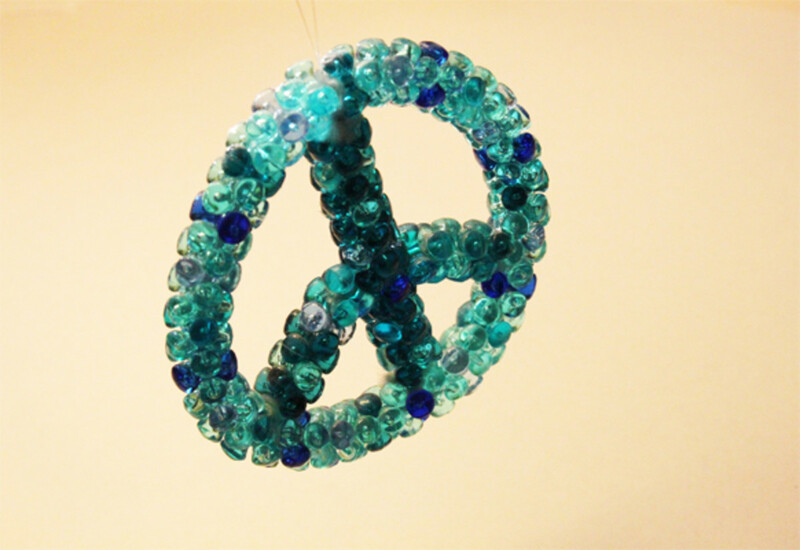 Good instructions for making these peace symbol ornaments. Voted up. 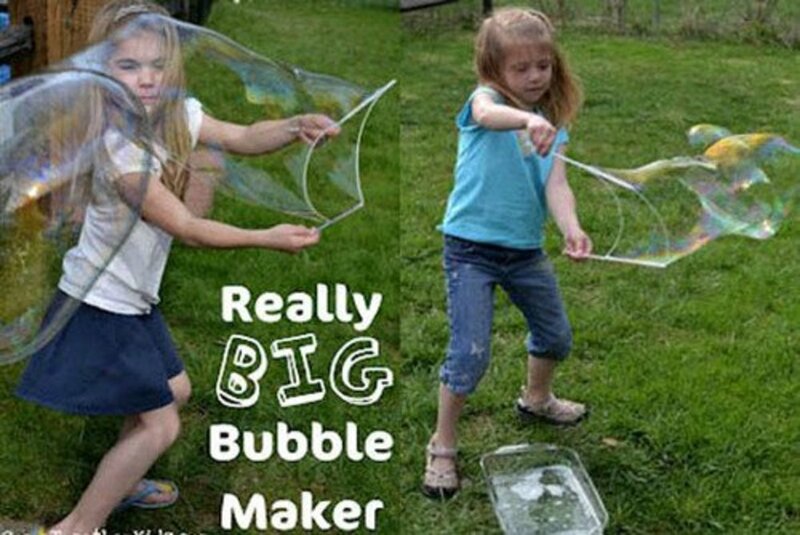 Useful. Etc.